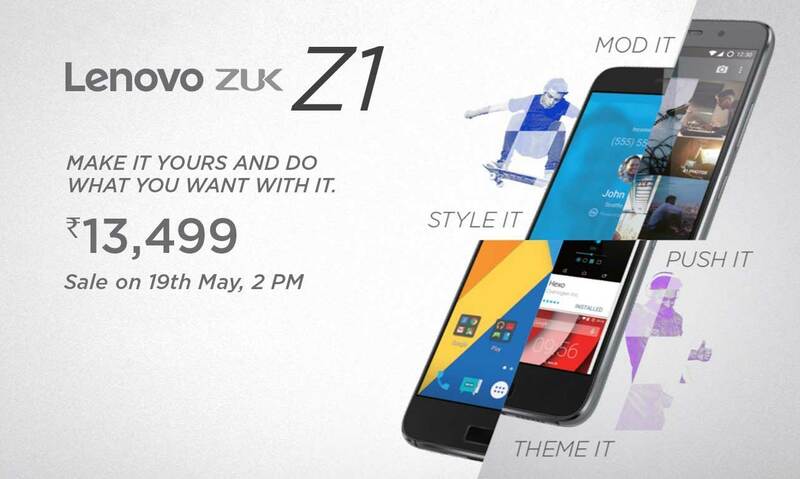 Updated 10th May: ZUK Z1 has been launched in India at a price of Rs. 13,499. Zuk, a sub-brand of Lenovo, which is only an online brand, has launched their first smartphone named as Zuk Z1. China will be the first country for its launch at a price of CNY 1,799 (Rs. 18,000 approx). The flash sale will be held on 18th August on the official website. To buy the device on sale day, you first need to register yourself for sale on their website. Zuk Z1 is a high-end device with some great features, and all this is packed in a relatively low price. Zuk will open a competition against Xiaomi in China. Zuk Z1 is a premium device with metal frames and great build quality. The device comes in two colours, i.e. White and grey. Z1 is quite a thin device with mere 8.9 mm thickness and weighs 175 grammes. It has support for both 3G and 4G networks. Zuk Z1 features a beautiful 5.5 inch full HD IPS display with a resolution of 1920 x 1080 pixels. The phone is powered by Snapdragon 801 2.5 GHz processor accompanied Adreno 330 GPU and 3GB RAM (LPDDR3, 1866 MHz). The internal storage of the phone is 64GB. 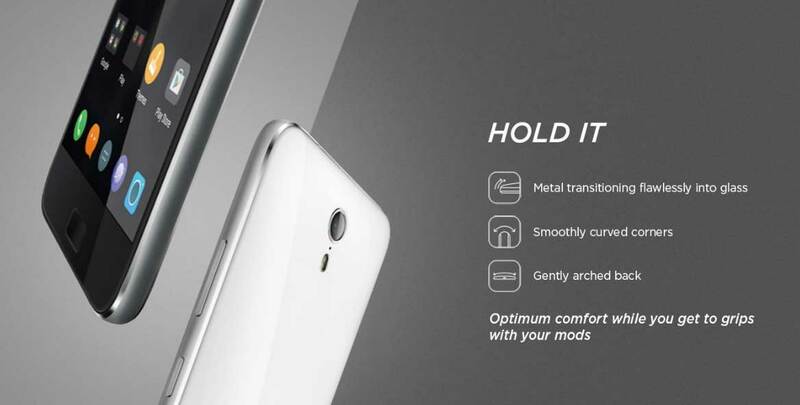 Zuk Z1 has 13 MP primary shooter with optical image stabilisation (OIS) along with 8 MP front facing camera. If all these specs seem less to you, then lets uncover the battery. Z1 is powered by a huge non-removable 4100mAh battery. The phone runs on ZUI which is based on Android 5.1 Lollipop. 5.5 inch full HD IPS display. 1500: 1 contrast ratio, 100% NTSC. Features a fingerprint scanner (U-Touch). 3GB of RAM, Snapdragon 801. ZUK Z1 will be available for sale from 19th May exclusively via Amazon India as Flash Sale. The registration for the same has started today. To get more updates on ZUK smartphones, stay tuned with us.